“Sometimes what you want, might not be exactly what you need!” Adah Sharma’s digital debut vehicle Moh tells you exactly that. 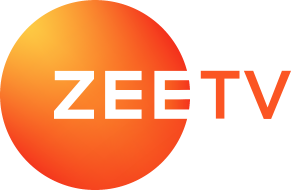 The Bollywood actress plays the role of a young girl battling depression in the new ZEE5 original film. Moh is an emotional drama that narrates the story of a carefree girl who gets so busy chasing her dreams, that she loses sight of what she already has. The makers perhaps enjoying leaving their audience teary-eyed, at least Moh does. The Commando 2 star means business from the second she enters the frame. Wasting no time, a depressed Shruti (Adah) jumps to narrating her ‘perfect’ life to a doctor. She seems blank and complete at the same time, complete with guilt and sadness. Delving into her happy life, Shruti recalls a particular day with her parents. Two days before their anniversary trip, Shruti’s mother (Sheeba Chaddha) reminds her to get a saree of her father’s favourite colour. She forgets about it, again. Further adding, she tells her doctor how the reminder was a reflection of her priorities. Micky Makhija plays Shruti’s father. As the youngster recalls, he was in the habit of teasing her every time she was running late. The friendly and extremely affable relationship between Shruti and her Maa-Pappa gets established in the first three minutes of this 15-minute-long film. Everything so far seems hunky dory, until Shruti comes home late one day, escorted by a guy. Her father tries to explain to her that he hasn’t heard highly of her friend but Shruti shuts him down. What follows next is the typical cold-treatment we see our parents give when we have had an argument with them. 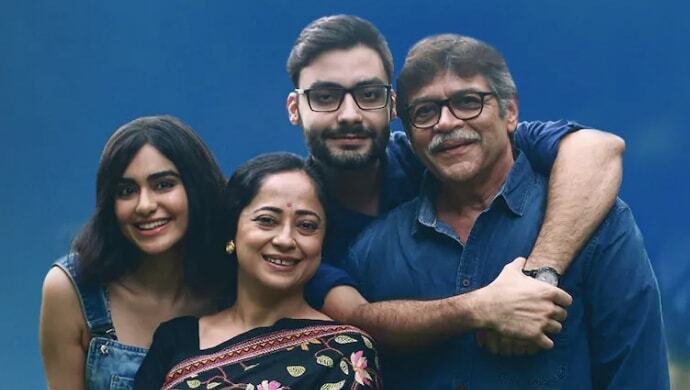 The story gets a little predictable from hereon as Shruti’s mother gets anxious about leaving her daughter home alone for the anniversary trip. What makes up for it is that the plot doesn’t jump to a conclusion so easily. A series of unanswered calls, a fur jacket, and apologies unexchanged are now Shruti’s lifelong companions. The guilt and pain of not being there for her parents when they pass away consume her until…gonna leave you at that! Adah, who has been on a successful streak down South India, does her job well as an easy-going girl. She tries to immerse you in her tears, and maybe you’ll find more than one rolling down your cheeks by the time you hit the end button. The point of distinction comes in simplicity and smoothness. There are no catches here except that maybe, maybe what you want isn’t what you need. Overdramatisation has been spared, which makes Moh a story so easy to relate, you don’t wanna imagine yourself in Shruti’s shoes. Poignant and powerful, Moh is definitely a must-watch for every young gun. Have you watched it yet? Let us know what you think of the film and Adah’s performance in the comments box below. If you love short films, don’t forget to watch Taapsee Pannu and Amit Sadh’s Baarish Aur Chowmein on ZEE5.